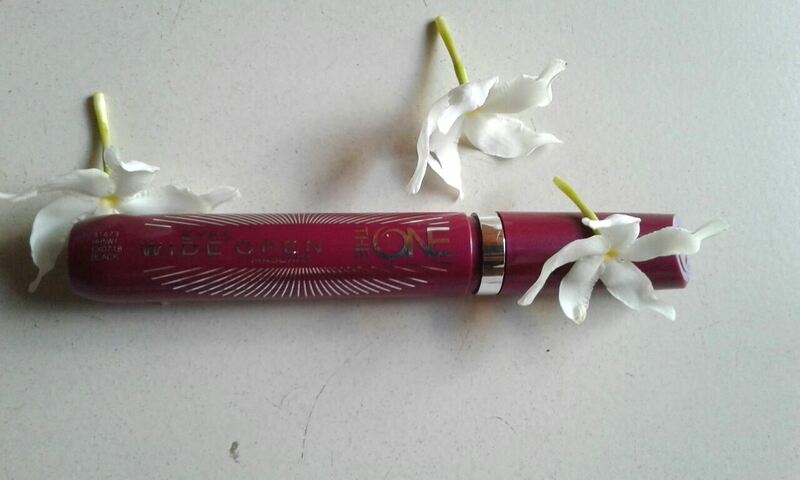 Packaging: Oriflame The One Eyes Wide Open Mascara comes with a nice and simple maroon coloured holder. 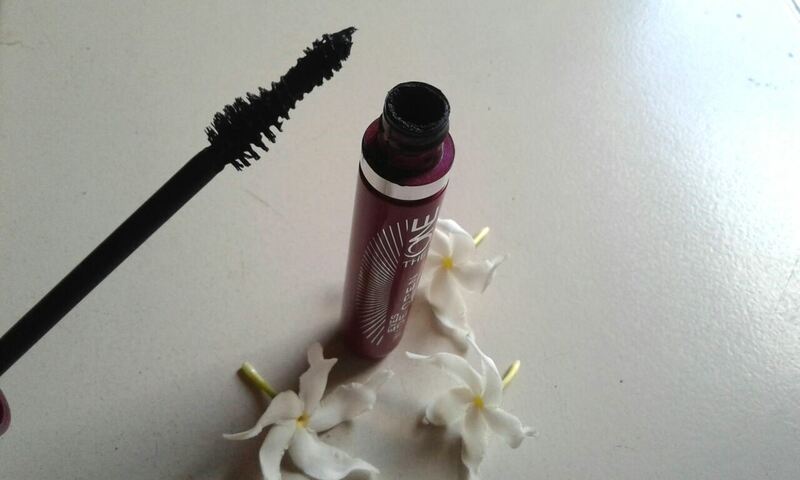 My Experience:Oriflame The One Eyes Wide Open Mascara is a makeup product from high impact range which is supposed to give a high definition makeup look. The mascara enriches the lashes and makes the eyes wide with a simple coat.I am not blessed with long lashes and I have to give so much effort to get a perfect eye makeup. But this mascara makes my lashes beautiful immediately and presents me perfect with wide open eyes quite easily. Oriflame The One Eyes Wide Open Mascara is definitely amazing -no smudging or no drying lashes. It gently settles on the lashes to give a lovely enhanced look, enough to open up the eyes. 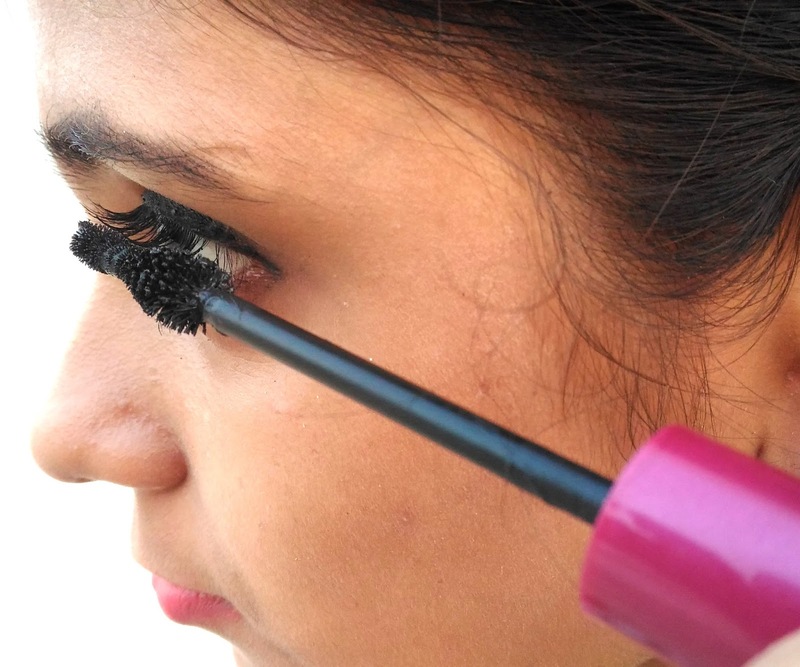 Its easy usage, high definition look, no-smudge and no drying formula makes this mascara a must-have for all. Whatever, it is not waterproof, so while wearing it on sweaty or rainy days; you have to be a bit careful. This will definitely be you makeup artist when you need to have perfect eyes in a short time. 7. Deep intense black colour. 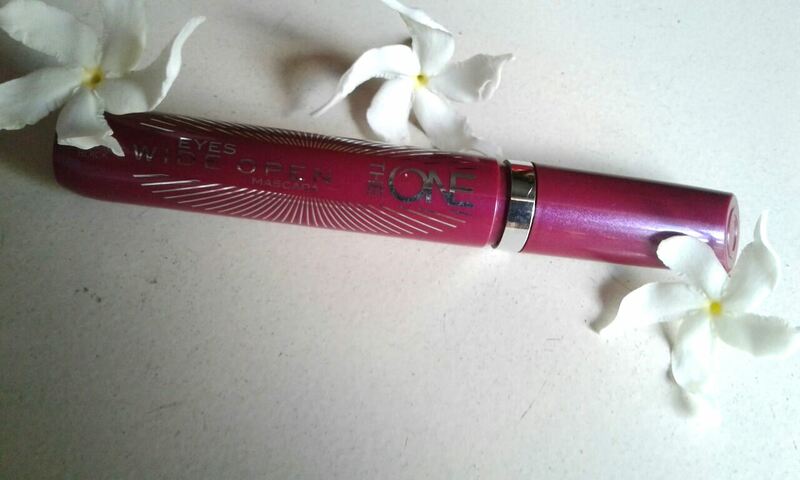 Oriflame The One Eyes Wide Open Mascara is undoubtedly an excellent choice to give your peepers a high definition look. 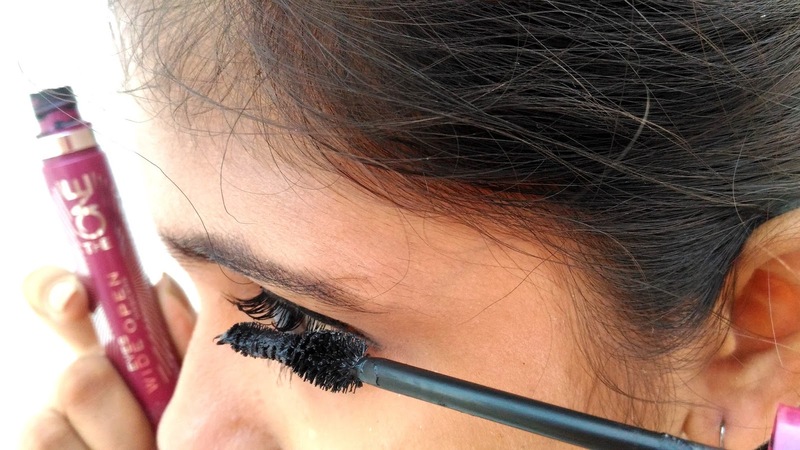 I would recommend this mascara for all.